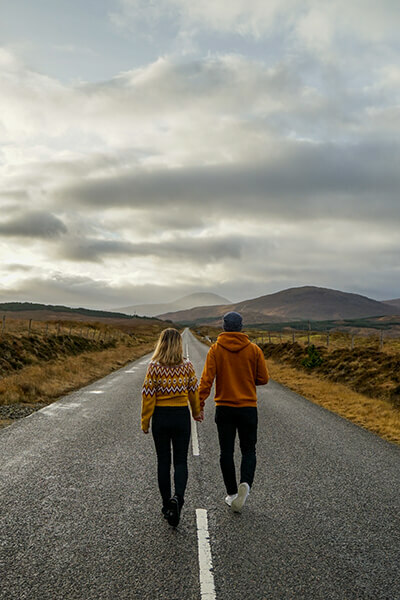 We’ve been trying to tick off all of the Scandinavian countries from our list and so far have done two. Sweden was our most recent trip and we headed over to Stockholm in Winter to really see the city exactly as we imagined it. The snow was incredible and boy was it cold. We spent three days exploring the city and hopping from island to island. We ate great food at some of the cities most popular brunch spots and just generally took in as much of the sights as we could. 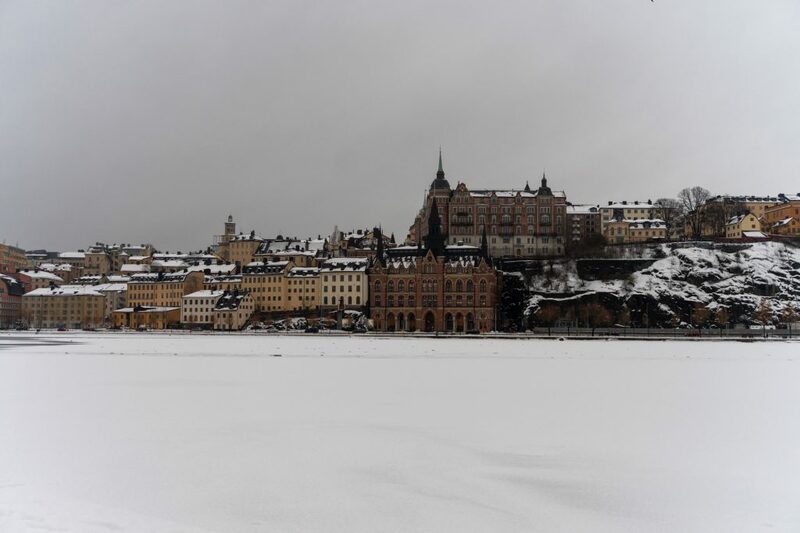 One of my personal favourites was the view from Gamla Stan across to Stockholm City Hall and to Soddermalm the opposite direction looking over the frozen water. I imagine that during the summer the city takes on a whole different experience and who knows, we may even return to experience the warmer side of it too.